Our team is here to help you with everything from interior remodeling, project management, and construction consulting. This allows us to help you from the beginning to end of any project. as well as Brazil and Argentina. No job is too big or too small for us. Remodeling a residential or commercial property can be very daunting. Having a team that you can trust and lean on is essential. 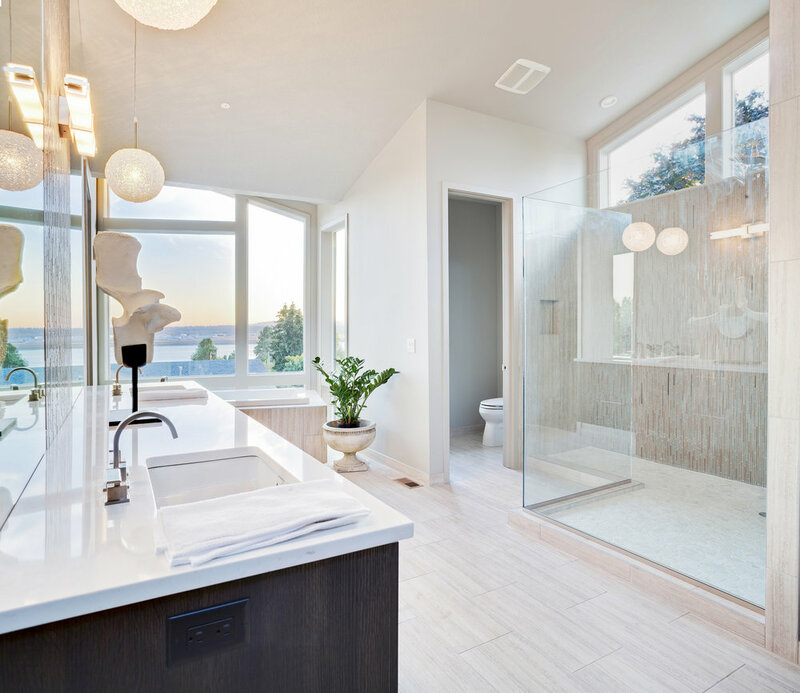 We provided remodeling services for all size projects, from residential to commercial, including kitchen, bathroom, as well as full interior remodels for apartments, single family homes and offices. Contact us to learn more about how we can help you with you interior remodel. Whether you live in Miami, FL and are looking for someone to manage your remodel, or you live afar and have an investment property that needs work we can help you manage your remodel. As your one stop shop for real estate needs we can help you manage your project as well as offer you Realtor services. We operate in the Miami-Dade and Fort Lauderdale areas of South Florida. The South Florida real estate market is a special one. It is booming, it is composed of international investors, and it sits on the border of Latin America and the United States. At THE CAP GROUP we understand the dynamics of this complex market and are here to help provide you with any construction consulting needs you may encounter. We serve the Miami- Dade market, including Miami Beach, as well as the Fort Lauderdale area.